This specialised course is the first of its kind in the Republic of Ireland and it has been developed in conjunction with St. James’ Hospital and SAR Security Solutions. It enables you to develop the skills required to carry out a security function in a healthcare setting such as a hospital, nursing home, clinic or primary care centre. The role of security officer in a healthcare setting merges the skills of a conventional security officer with specific additional skills that would be essential to work in a healthcare setting. As well as a structured programme of induction at St. James’ Hospital, this course features work experience at the hospital as well as on the job training in new generation technologies by SAR Security. Graduates of this course will gain the necessary skills and knowledge to be eligible to apply for work in a specialised custodial or healthcare setting but they will also have necessary core skills to work as a security officer in any traditional settings. 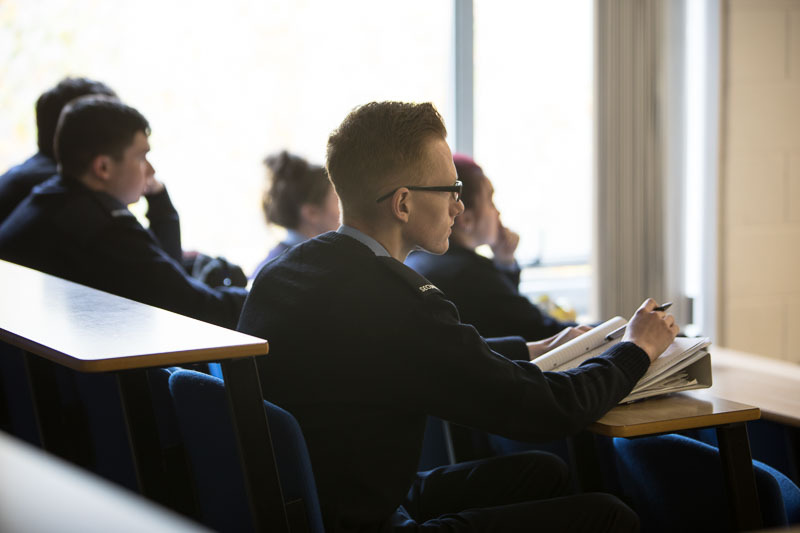 At Cavan Institute: : Graduates of this course may progress to the QQI level 6 course in Security Operations and Administration (Supervisory) or the Health Services Supervisory Management course also at level 6. Both course are available at Cavan Institute.